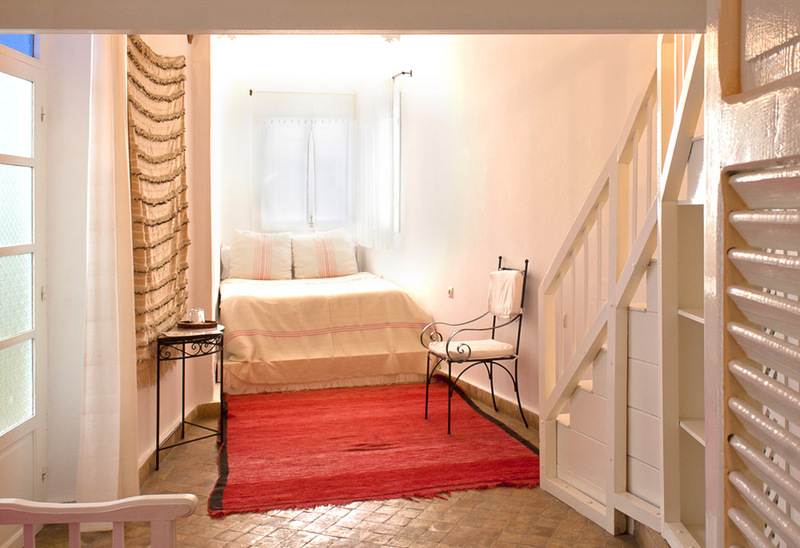 LA CASA DEL MAR B&B, Essaouira, Morocco. Astonishing view. 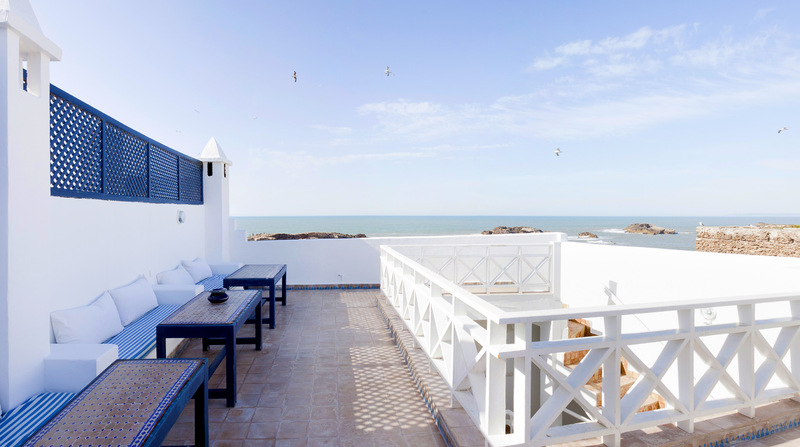 | Travel Blog & Co.
La Casa del Mar is located just right in the historical fortified medina of the marvellous Essaouira, 2 hours far from Marrakech, by car. The view from the terrace looks over the Atlantic Ocean. We loved this place! This entry was posted in Hotels & BB and tagged articles, atlantic ocean, B&B, bed breakfast, blog, community, Essaouira, hotel, la casa del mar, Marrakech, Morocco, photography, travel by costanzafabbri. Bookmark the permalink.